Bond… James Bond. Spectre spies and treacherous lies… Whether or not you drink your martini “shaken, not stirred,” can arm or disarm a weapon, or prefer your Dom Perignon served below 38 degrees Fahrenheit, join us at the 2017 Annual Membership and Awards Dinner of the Harvard Club of Southern California, June 4, 2017 at the UCLA Faculty Center. Bring the elegant inner spy in you, along with your Bond gadgets, whether you come dressed as James Bond, a classic Bond movie “villain,” or one of the Bond gals. Best dressed will receive awards. 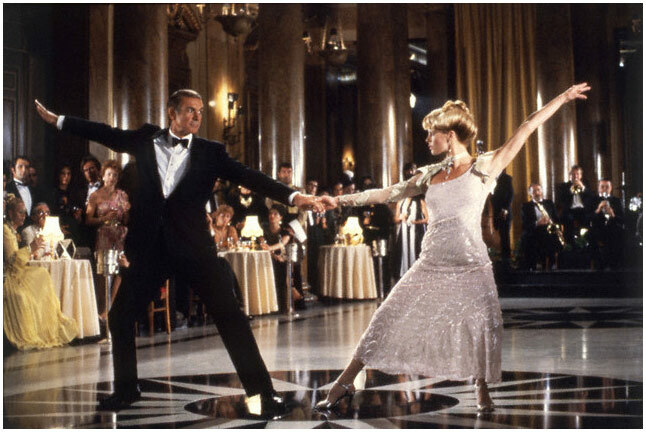 Also, as a special feature, you’ll have the chance to learn the tango, like Sean Connery and Kim Basinger in “Never Say Never Again.” We’ll have dance professionals from the renowned Arthur Murray Dance Studios to teach us this elegant and dramatic dance. Harvard alumni in La La Land will be so elegant that perhaps the world is not enough! The 2017 John Harvard Award for Distinguished Community Service will be presented to Morgan Chu JD ’76. 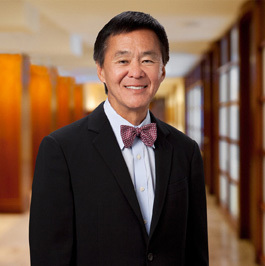 Morgan Chu was the elected President of the Harvard Board of Overseers 2014 - 2015, a member of this Harvard Governing Board 2009 - 2015, and is a partner at Irell and Manella, LLP. He was one of the first Asian Americans to lead a major law firm and has been named one of the “100 Most Influential Lawyers in America” every year since 1994. The 2017 Fred Smith Award for Outstanding Service to the Club will be presented to Priscilla Heim ’52. A long-standing member of the Club, Priscilla has served as Secretary, Vice President for Radcliffe, and Vice President for Education. 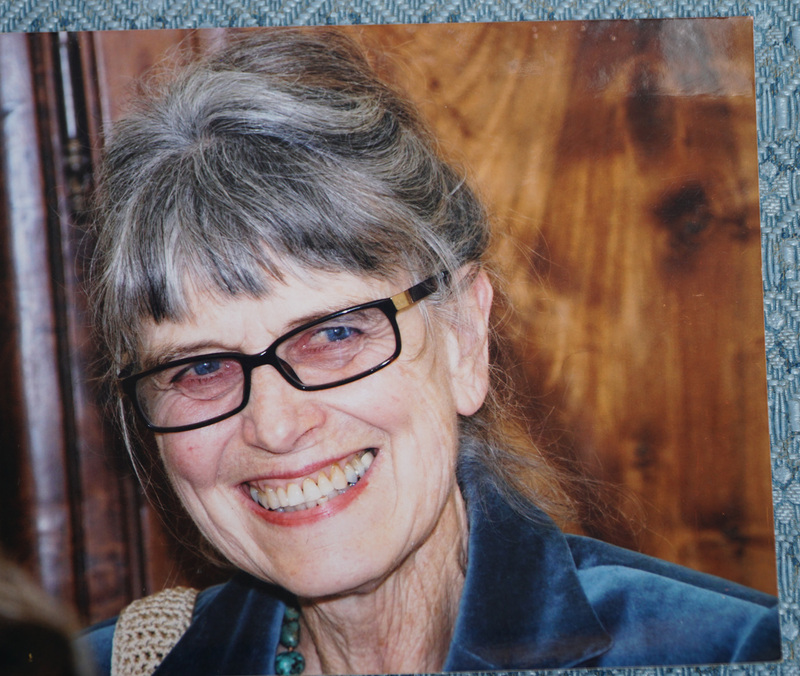 Following the 1992 L.A. riots, Priscilla developed “Adopt a School”, a joint tutoring program at the 32nd Street Elementary School that continues to this day. Since 2008 she has chaired quarterly roundtable discussions on ”Issues in Education” to provide a forum for Club members. Cost: $80, members; $99, nonmembers; $60, recent grads (class of 2014-17). Please be sure to make your dinner selection at checkout. Parking: Parking is available in Structure #2, across the street from the Faculty Club. The weekend rate is $8.00. If you are already a club member or sign up to be a club member now, you can save $19 off the price of each dinner ticket. If you join now and bring a guest, you’ll be saving $38 ($19 per dinner ticket) off the cost of one-year membership for yourself.In addition, recent graduates from the College Class of 2014 to 2016 can attend the dinner for a special rate of $60.